Vancouver - Lower Mainland - 24P - ProRes 4:2:2 10 Bit - UHD 4K A view of downtown Vancouver, The Burrard Inlet, Lions Gate Bridge and the Lower Mainland. 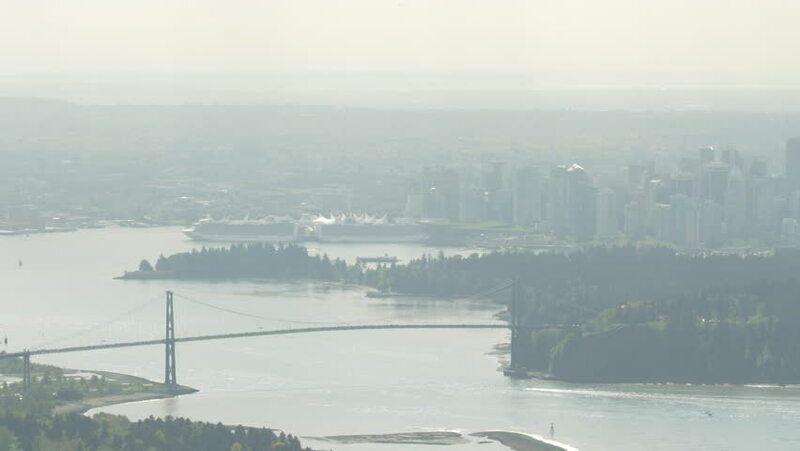 4k00:21Vancouver - Lower Mainland - 25P - ProRes 4:2:2 10 Bit - UHD 4K A view of downtown Vancouver, The Burrard Inlet, Lions Gate Bridge and the Lower Mainland. 4k00:29Vancouver - Lower Mainland - Pan - 24P - ProRes 4:2:2 10 Bit - UHD 4K A pan view of downtown Vancouver, The Burrard Inlet, Lions Gate Bridge and the Lower Mainland. 4k00:20Vancouver - Lower Mainland - Pan - 25P - ProRes 4:2:2 10 Bit - UHD 4K A pan view of downtown Vancouver, The Burrard Inlet, Lions Gate Bridge and the Lower Mainland. 4k00:20Vancouver - Lower Mainland - 24P - ProRes 4:2:2 10 Bit - UHD 4K A view of downtown Vancouver, The Burrard Inlet, Lions Gate Bridge and the Lower Mainland. hd00:07Waves breaking against the jetty. Creative beauty shot filmed at Mavericks in Half Moon Bay, California. 1080p HD with natural sound.